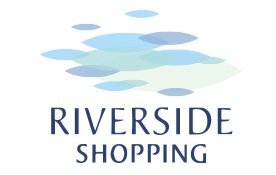 The Blog Bonmarché Bonus Days! 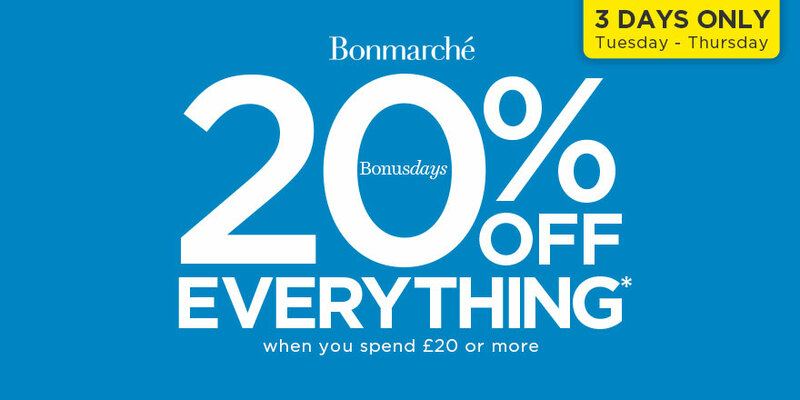 Get 20% off everything at Bonmarché from Tuesday 4th September to Thursday 6th September when you spend £20 or more! Don’t miss out!